quote of the show "there are unwritten rules in baseball....and in decapitation"
amazing episode! Plenty of evidence our technology and complexity of our society have greatly outpaced our natural physical evolution. As far as cultural norms go I believe there's a certain age at which people form their views of right and wrong. And their views are shaped by the generation before them so in a way we've created our own artificial method of evolution. First time listener, absolutely loving this episode. Definitely going to check out some more! once again DC is the mfing man!!! Thank you for the brilliant delivery , the insight you share and for all the research you put into each episode. You are truly the Ken Burns of historical podcasting. I think he is the poster child of a 21st century man free thinking man. wonka whiteMan agreed!!! he's the only history Podcast host who when speaking, you can hear his passion and enthusiasm!!! 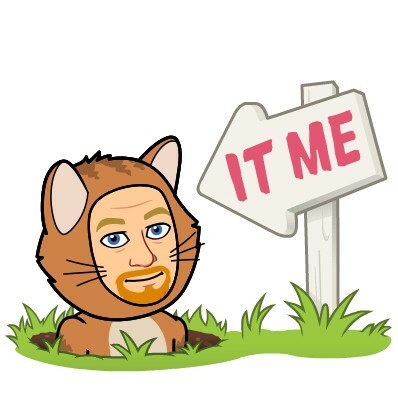 I'll take that over some Boring monotone host who just sits there rattling off historical facts without any energy or personally, which I find most history podcasters to be., ! 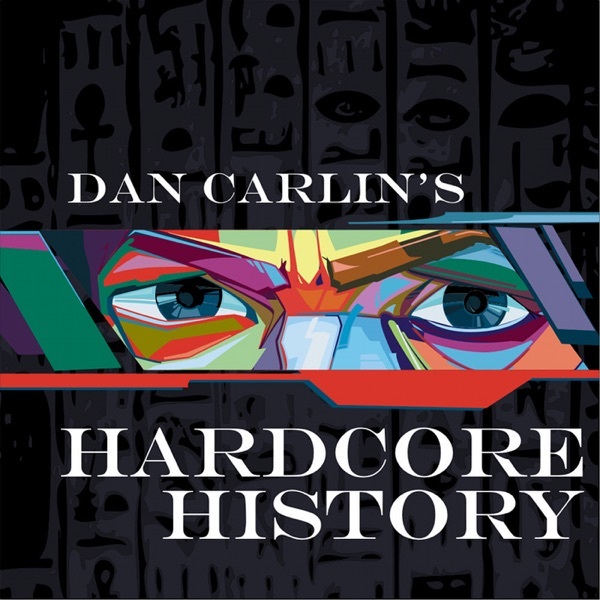 Carlin makes it engaging and interesting and does far more research than ANY other history podcast out there. Lee Renick I thought it was cool that you admitted you made a mistake complaining. It's something I never see online. ah as soon as this got going I was thinking of Foucault. Glad to see D&P mentioned, it's an excellent book on this topic.